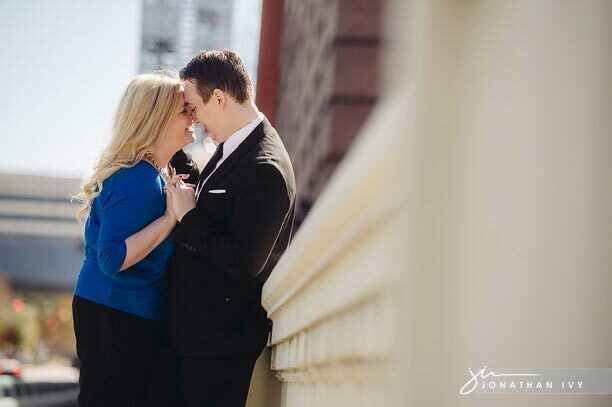 Shawn & Megan chose to have their engagement photos taken at one of the most beautiful Houston landmarks the Williams Waterwall and Houston’s newest parks by the Buffalo Bayou. We love these two locations and think they bring out the romantic chemistry between these two. I hope you enjoy these gorgeous engagement photos like we did!